People today will not be finding any shortage of food with vast variety of dishes that are available on a regular basis. With that being said, not everyone will be able to enjoy them fully due to health and other related concerns. One of the issues that can affect overall enjoyment of the food that we eat can be found in the form of heartburn. Let us examine what heartburn is and how it can affect the foods that you eat on a day to day basis. Heartburn or is also known as acid reflux, is known to deliver a burning sensation in the chest area. 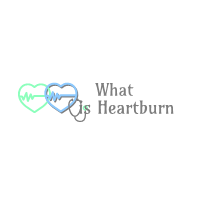 Aside from this feeling, heartburn also carries a number of inconveniences including having difficulty in swallowing, chronic cough, stomach pain, sore throat that is persistent and the likes. 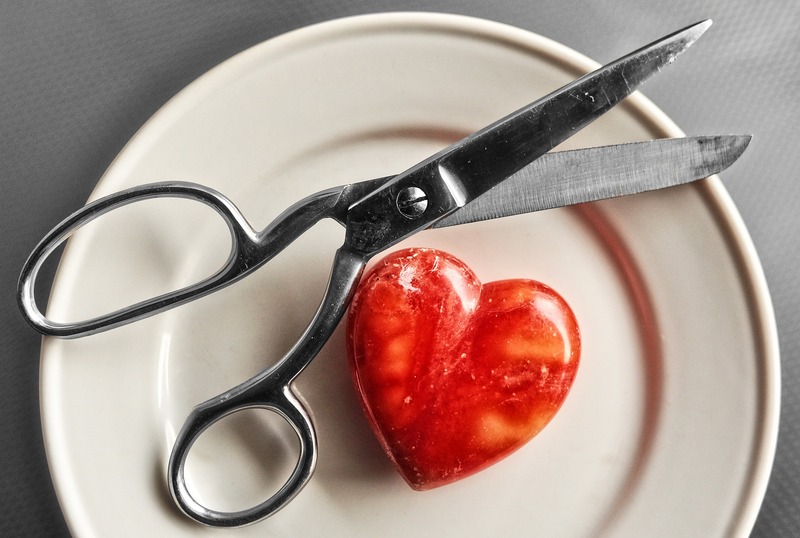 A common misconception a huge number of individuals have is that heartburn stems from issues pertaining to the heart. This however, is not entirely true especially because our esophagus and our stomach are the main culprits which lead to its development. 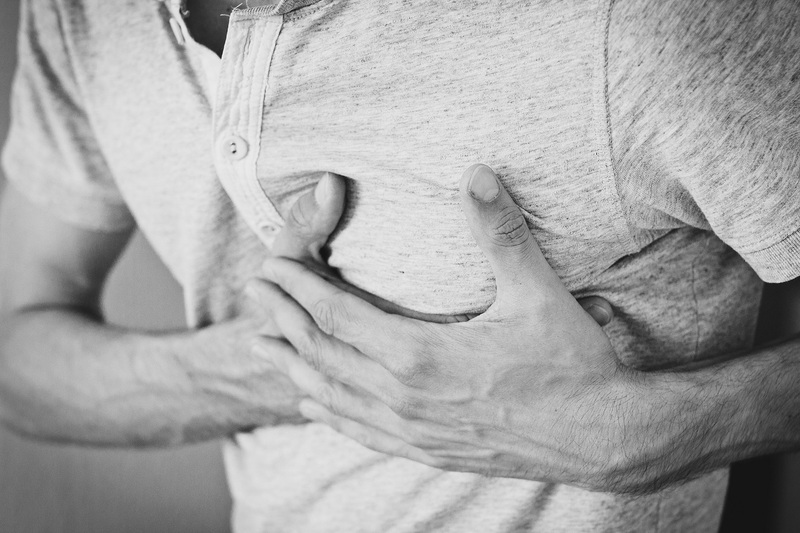 Heartburn attacks usually happens when stomach acid goes back up into the esophagus which happens when the sphincter weakens or relaxes at the wrong time which is often caused by the food that we are eating. People who are suffering from heartburn are in a constant struggle to balance the food that they consume. Having constant heartburn can hinder a person from performing their day to day activities. This is because the energy that we need to complete our activities lies in the nutrients found in our food. For that matter, in order to avoid the hassle of constant heartburn it is important for patients to refrain from consuming alcoholic beverages, coffee and orange or other acidic juices. Aside from beverages, people are also advised to avoid eating fatty foods fried foods as well as the spicy ones as they can increase the likelihood of triggering your heartburn. Heartburn can be a very troublesome and inconvenient experience once it starts. 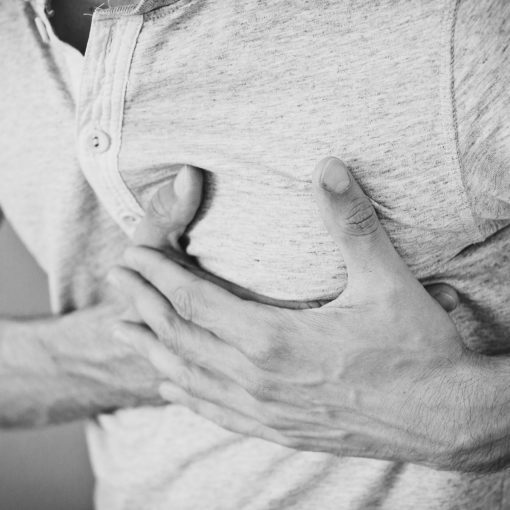 The need to find immediate heartburn relief is a must and it is good to hear that there are a number of options that are available to help keep it at bay. There are a number of over the counter medicine and prescription drugs that are available people to buy. Aside from medication, lifestyle changes also contribute greatly in helping provide heartburn relief in a cost effective way. This includes keeping an ideal weight, a conscious decision to quit smoking, controlling food intake and many more. 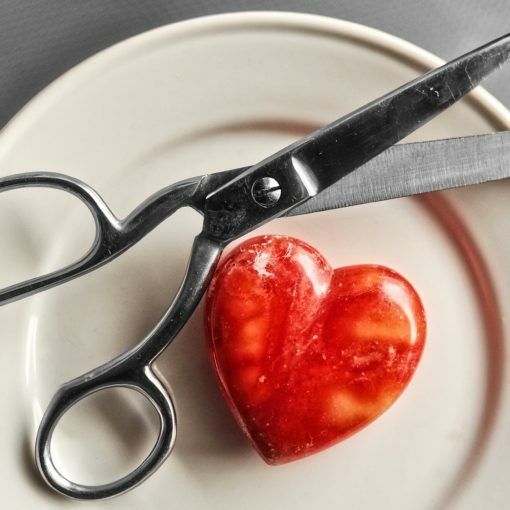 It should be noted that there is no definitive treatment or cure for heartburn however their symptoms and attacks can be controlled to a lesser degree. To do this, make sure to get in touch with your doctors as you discuss with them how to manage your heartburn in a timely and effective manner. These individuals will be able to share their knowledge and insight as you work hand in hand together in dealing with heartburn. Next post How Disruptive Can Heartburn Be?